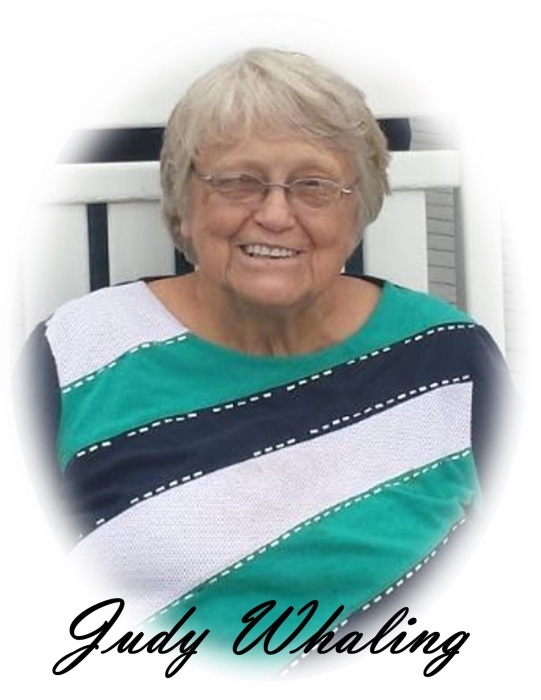 Obituary for Judith "Judy" Whaling | Cremation Specialist of Pennsylvania, Inc.
Judith “Judy” L. Whaling, 76, of Penfield, passed away unexpectedly in her home, on Friday, August 10, 2018. She was born on July 5, 1942 in Dubois to the late Clarence and Mercea (Bennett) Gearhart. On November 23, 1966, she was married to Donald Whaling, who preceded her in death on November 26, 2002. Judy is survived by a son, Donald Whaling of Luthersburg, a daughter, Amy (Whaling) McKenrick of Penfield, and five grandchildren, Tyler, Joey, Cody, Tobie and Makayla. In addition to her parents and husband, Judy is preceded in death by a daughter, Cindy L. Fletcher, who passed away on January 5, 2005. Judy worked for the Dubois School District for most of her working career until her retirement in 2006. She attended Home Camp Church. In 2006, Judy was involved in a devastating automobile accident that hospitalized her for over a month. She fought back and beat the odds by surviving both the accident and the kidney cancer that was discovered during her accident recovery treatment. Judy was a giving person who loved and cared for her family throughout her life. She was the primary caregiver to her husband for 18 years after an automobile accident left him paralyzed below the chest. Judy also cared for her daughter Cindy for 2 years after she was diagnosed with lung cancer. After her daughter’s death, she cared for Cindy’s two children. She loved raising animals and was especially fond of her dogs. Visitors were first greeted by the pups, then Judy. Services are private for the family. 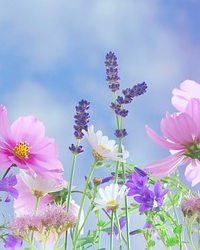 Arrangements were handled by Cremation Specialist of Pennsylvania.